Head over to the Fort Mason Center to visit the Museo Italo Americano, San Francisco's Italian American Museum. This small, but impressive free attraction celebrates Italian culture and heritage. This is the only museum in the US dedicated exclusively to Italian and Italian American art and culture. The Italian neighborhood of North Beach was this museum's original home. It was established in 1978. After spending time above Caffe Malvina and then in the historic Casa Fugazi building, the Museo Italo Americano moved to Building C in the Fort Mason Center. This Italian American Museum in San Francisco is home to a small permanent collection. 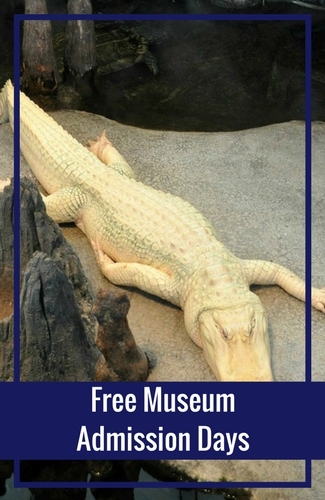 They also host several traveling exhibits each year as well. 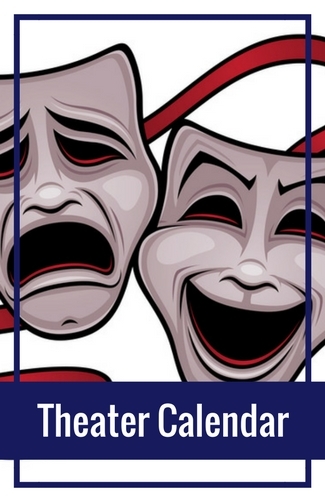 You can also take Italian language courses, see a film, attend a lecture or a special event. 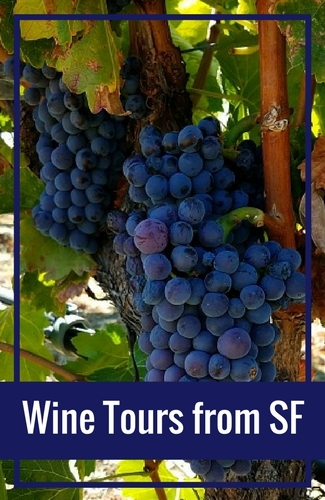 In addition, they also offer guided tours of Italy. Admission to this SF museum is FREE. Their hours are 12pm - 4pm, Tuesday through Sunday. Mondays by appointment only. 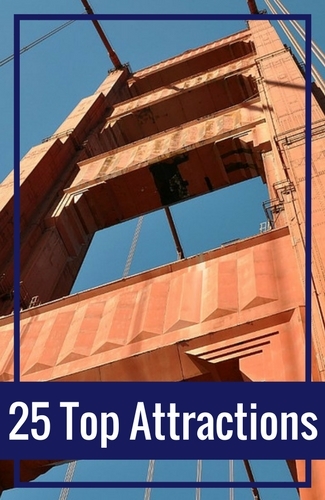 Discover additional free museums in SF. 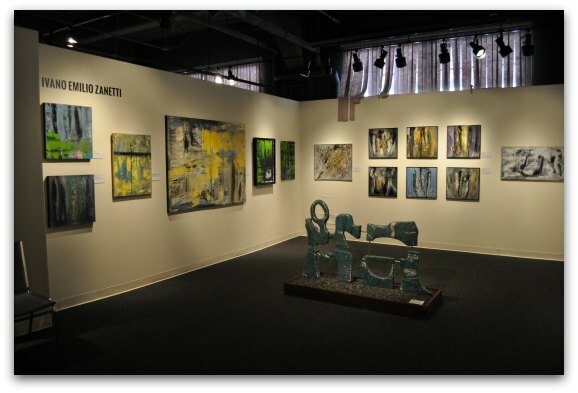 You will find a large assortment of paintings, sculptures, photographs and works on paper in their permanent collection. One of their most famous works is by Emilio Tadini. 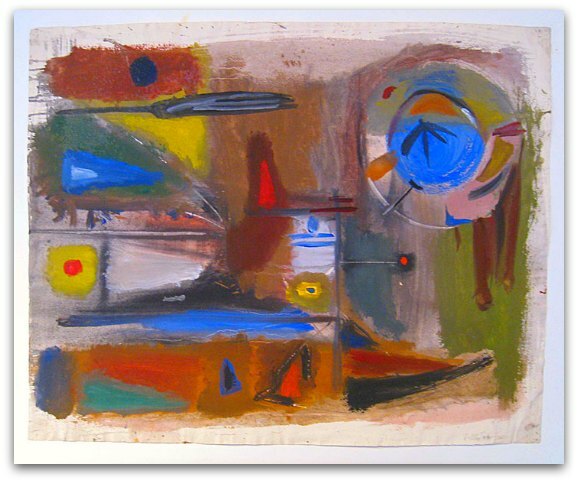 He completed this piece, acrylic on canvas, in 1982. 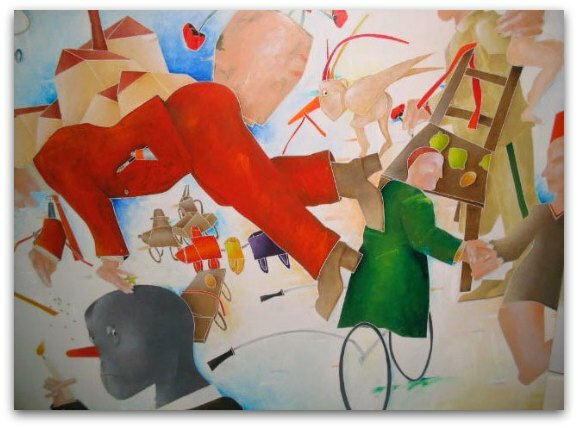 One of their other famous pieces is by John Grillo. He completed this watercolor on paper in 1948. The Museo Italo Americano also has a number of beautiful sculptures. 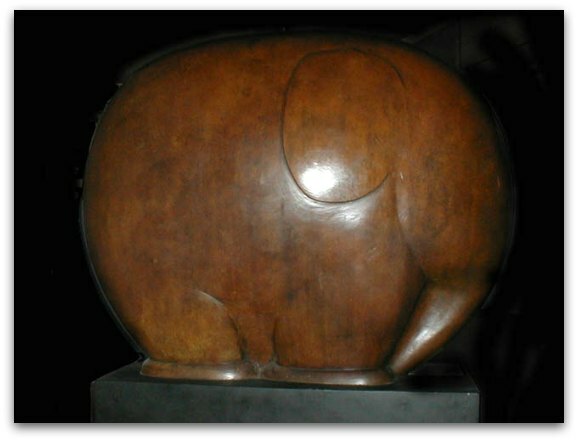 This one from Benny Bufano is a bronze sculpture entitled "Elephant". In addition to their permanent collection, the Museo Italo Americano also hosts several traveling exhibits throughout the year. Some of their past exhibits include Venini Glass & Design, Futurism & Fascism and Ghirardelli: Portrait of a Family, 1849 - 1999. During my last visit, I got the chance to see their exhibit entitled "Contemporaneity: Signs of Modern Times". 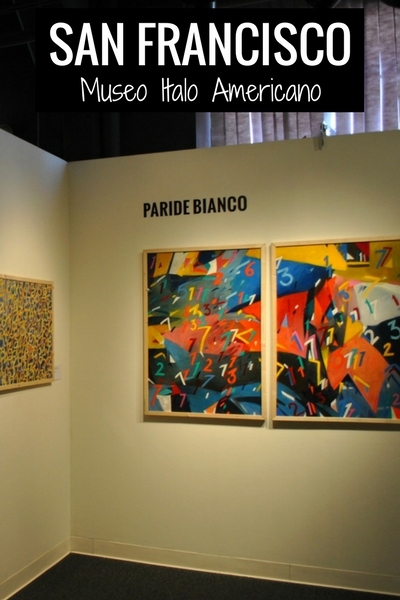 It displayed works from several artists including Maurizio Piccirillo, Ivano Emilio Zanetti and Paride Bianco. 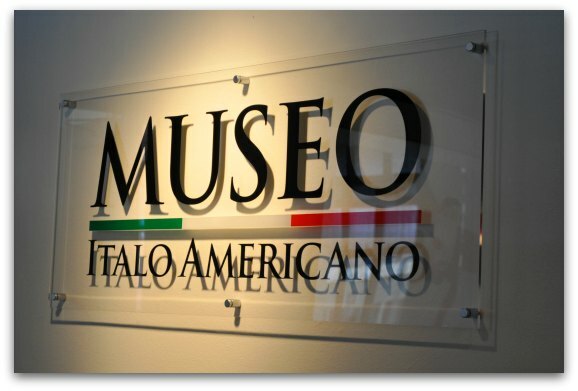 The Museo Italo Americano is not just an Italian American museum, but an important cultural center for the Italian community. One of their missions is to promote educational programs that help preserve the Italian American culture for future generations. Take Italian Lessons: Learn both conversational Italian and grammar from qualified native speakers. Listen to a Lecture: Find out more about all the aspects of the Italian culture including art, history, literature and music. Attend an Event: Immerse yourself in the culture at music concerts, film series and ongoing Cibo Come Cultura (Food as Culture) events. The museum is in Building C in the Fort Mason Center. You will find it on the first floor, to your right when you enter the building. 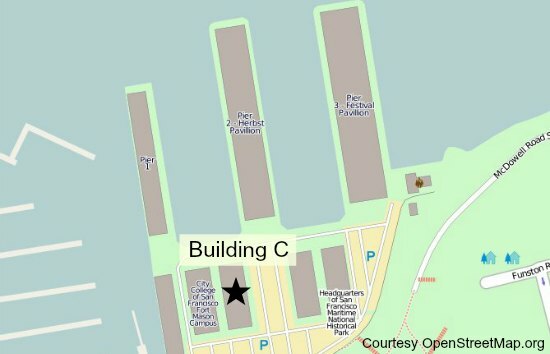 Walk: The easiest way to get from Fisherman's Wharf to the Fort Mason Center and the Italian American Museum is to walk. Take the shortcut along the waterfront. It includes a steep hill but is a much faster route than walking all the way around. 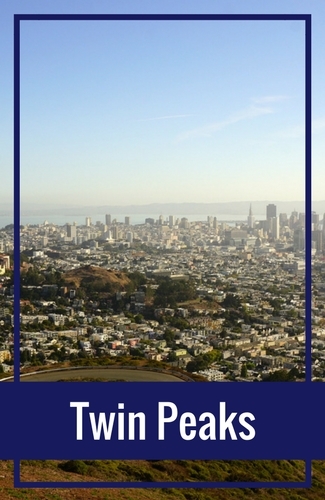 In addition, you will get some great views of the Golden Gate Bridge, Alcatraz and Fort Mason (from above) during your journey. Here is map that shows the walking route. Hyde/Powell Cable Car: Pick up the Hyde/Powell cable car at Powell and Market Streets. Take it all the way to the very last stop, which is about 25 minutes. 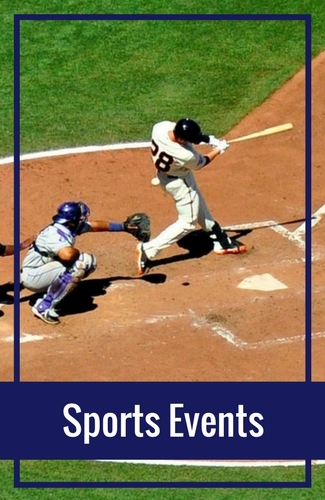 This will put you right on the waterfront near Aquatic Park. Head west and you will pick up the walking route shown in the map above. F Streetcar: You will find the F Streetcar line on Market Street. It picks up passengers on the islands in the middle of the street. Take this all the way to the last stop in Fisherman's Wharf. From here, walk back a half a block to Jefferson Street and take a left. This will lead you into the walking path outlined above. Ghirardelli Square: This cute SF attraction is also on the western side of Fisherman's Wharf. Stop by to sample some famous Ghirardelli chocolates, do a little shopping or grab some lunch. Pier 39: Another popular stop in Fisherman's Wharf is Pier 39. This renovated pier houses dozens of shops, restaurants and attractions. This is also where you can see the highly entertaining sea lions. Hyde Street Pier: Walk down the Hyde Street Pier, along the eastern side of Aquatic Park, to visit several historic ships. 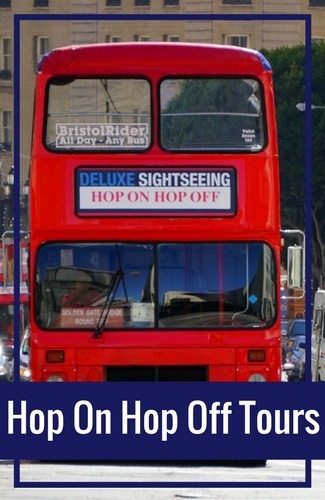 You can take a look at them from the outside or purchase a ticket to jump on board. How else can I help you plan your visit to the Museo Italo Americano, the Fort Mason Center or Fisherman's Wharf? Let me know below!